Explore the island at your own leisure and drive in style and comfort with your Luxury Car Rental in Ibiza. The White Island is a fantastic place that offers a wide range of attractions and opportunities for relaxation during your incredible holidays. Located in the Mediterranean, this Balearic Island is one of the most popular holiday destinations for both beach lovers and party goers alike. With favorable temperatures all year round, especially in between spring and autumn, some amazing and vibrant nightlife, and a myriad of historical cities, there is something to suit everyone’s tastes, young people and family groups. What better way to explore Ibiza than in a top premium hire car? Due to the relatively small size of the island, hiring a vehicle is one of the most effective ways to travel. Instead of paying extortionate taxi fares, or rushing to catch organized coach transfers, you can simply collect your premium service hired vehicle in Ibiza Airport at your arrival and travel to your destination in style and at your own pace. Furthermore, if you want to take a day trip and explore the island, you can simply hop in your car and let the road take you! Here at Ibiza Lux Services, we understand the importance of freedom and comfort during your holidays. We understand that people like to make their own adventures and appreciate a little style and elegance. 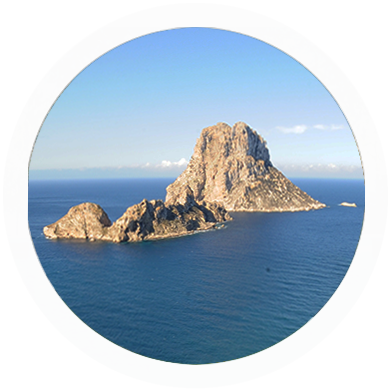 Our Ibiza vehicle hire service is one of the most reputable and prestigious of the Island. We offer a wide range of high-end vehicles including Ferrari, Range Rover, Mercedes, and Porsche – Take to the roads and stand out from the crowd! Our vehicles are all maintained to an immaculate condition with love and care. Furthermore, they all have a full-service history and have regular health checks to ensure your safety. When visiting the wonderful island, take advantage of the Ibiza VIP vehicle hire service we offer and make your holiday a truly memorable experience! 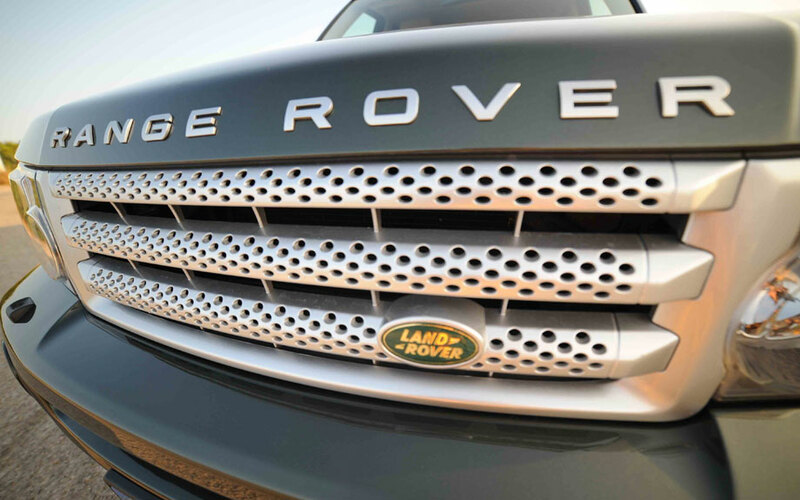 We guarantee that driving one of our high-end vehicles will be a highlight of your adventure!